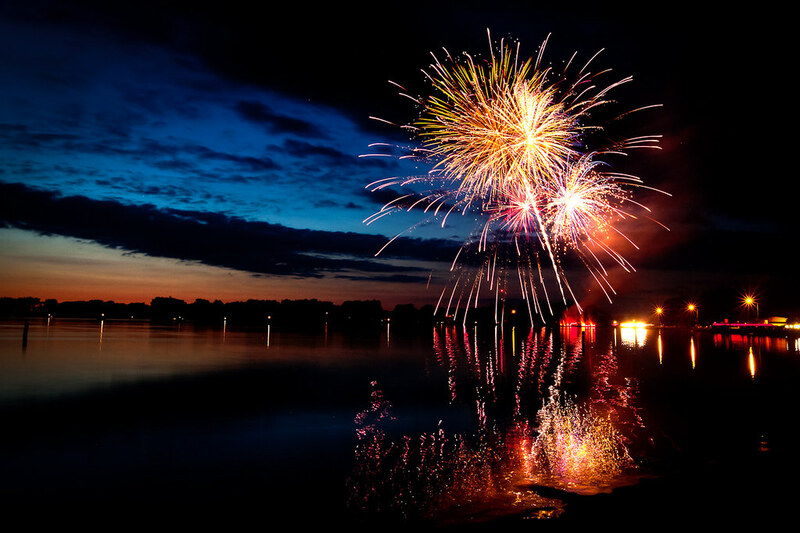 Another excellent fireworks photo - again from Sleepy Eye, MN. The colors in this one fly off the screen much more than the previous photo. Impressive! Now I'm curious what my photos from the St. Peter, MN fireworks display turned out like.